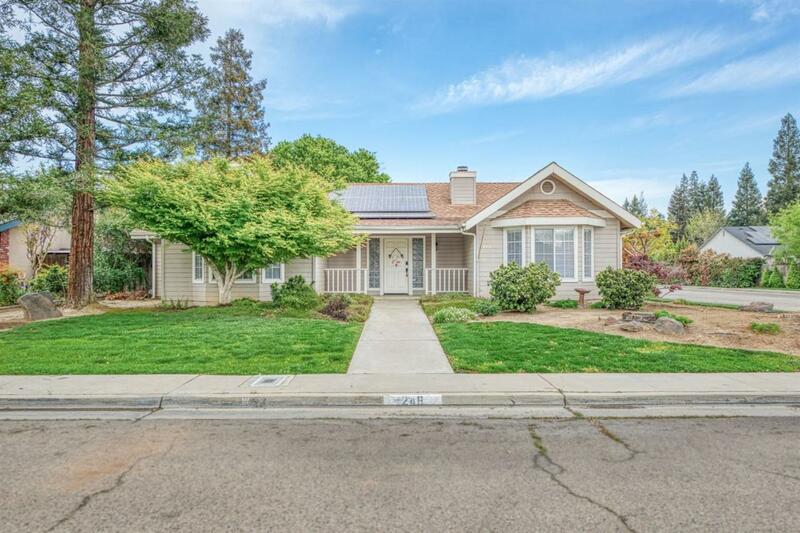 Beautiful home just hit the market in Reedley!! Home has solar and will be paid by seller! 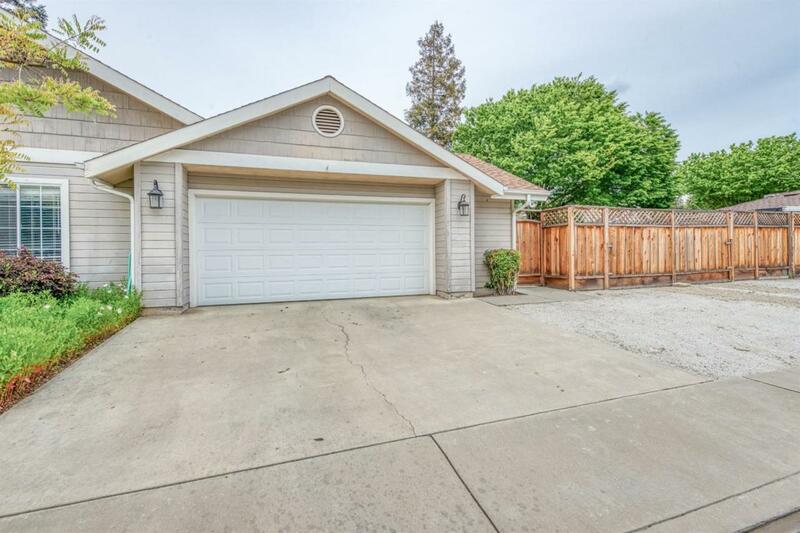 This home features 3 bedrooms, 2 bathrooms and 1,699 sq ft of living space on a corner lot. Upon entering the home, you enter into the large family room, with a fireplace, and to the left is a very spacious master bedroom with built-in cabinets. The kitchen comes with tile counter tops, newer appliances, aggregate flooring and the counter wraps around and has space for a breakfast bar. The dining room is very spacious and right off the kitchen. This perfect home also has perfect the back yard. It is equipped with a separate dog run and plenty of seating with a nice patio for shade in the summer. The backyard has synthetic lawn, and RV access and parking. 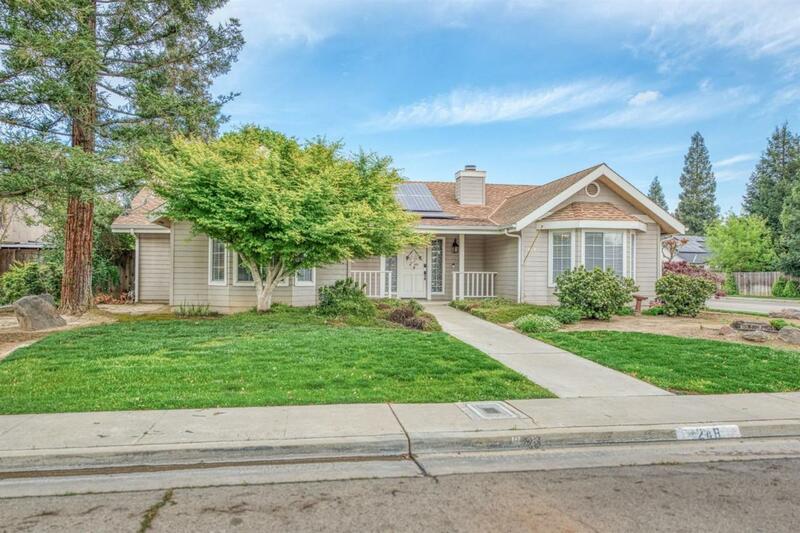 Located in an established and desirable neighborhood in Reedley. - It won't last long, call for an appointment.